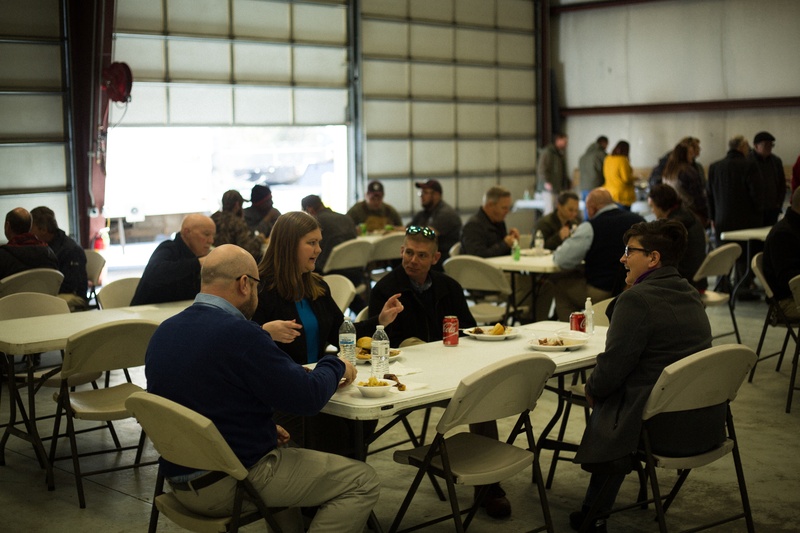 Yesterday, we posted a recap of our Open House that we hosted at our facility on March 14th. If you weren't able to make it, catch up here to see what you missed. 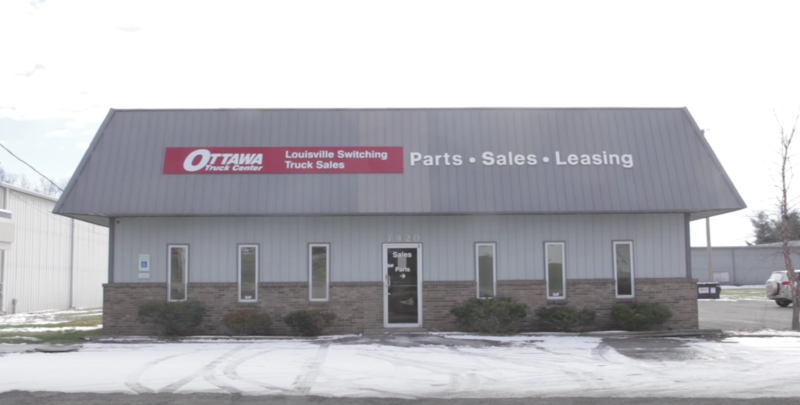 As mentioned in that recap, we intentionally plan our open house to fall a week before the Mid-America Truck Show (MATS) and today we recap the event if you also were not able to attend the show. Anyone that follows along with our brand online might know that February and March can be a whirlwind around Louisville Switching. 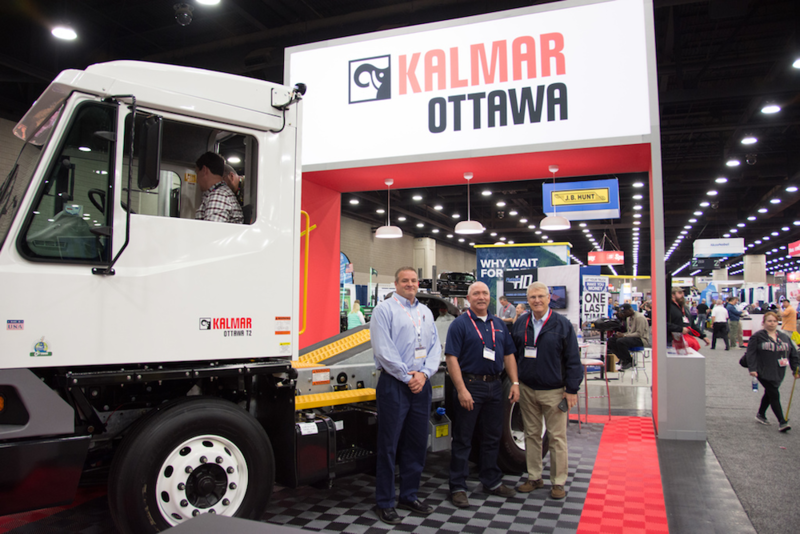 It starts in February with our annual dealer meeting with Kalmar Ottawa. We are a Premier Partner Dealer and always look forward to attending this event. Then we head straight into planning for our Annual Open House. Well this year was no different. The 2017 Mid-America Truck Show is almost here! We're so excited for our city to host the largest annual event in the world for the heavy-duty trucking industry. Of course, we wouldn't miss out as it's practically in our backyard. While we're there, we'd love to connect with you! You can reach out to us through Facebook or Twitter during the show, but you can also come visit us in person at our booth. We'll be at booth #12056 in the North Wing. If you've never attended before or you're still deciding if you'll attend, here are some details you might like to know. The last few years we've been hosting an Open House the week prior to the Mid-America Truck Show (MATS for those industry insiders). Our Open House this year is Thursday, March 24 from 11am-2pm, and we would love to have you join us! Genuine Hardwood Smoked Kentucky Barbecue will be catering the event, and we will have three Ottawa Yard Trucks on display. 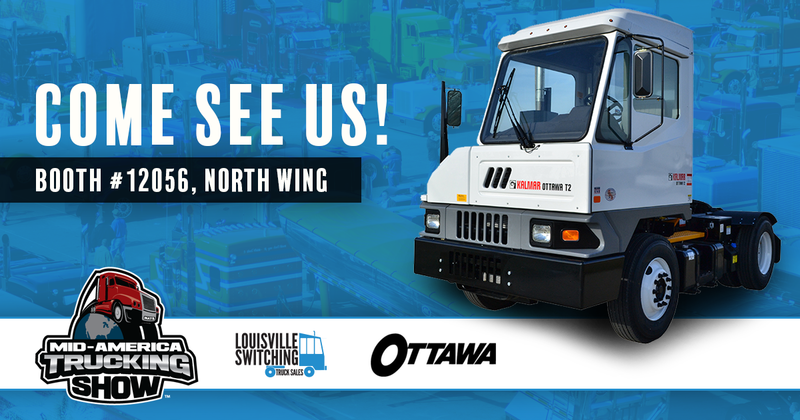 Two of the show trucks will be brand new 2016 Ottawa T2s and one will be a refurbished Ottawa that looks brand new. Heavy-duty trucking enthusiasts will swarm nearly 1.2 million square feet of exhibit space March 26-28 at the Kentucky Expo Center. Researching the latest products and services in the trucking industry and networking with other attendees and exhibitors, this year's Mid-America Trucking Show (MATS) is sure to be a crowd pleaser. Nearly 70,000 attendees and 1,000 exhibitors from across the country will come together March 27-29 at the Kentucky Expo Center in Louisville, Kentucky for the Mid America Trucking Show (MATS), the largest annual heavy-duty trucking event in the world. This event is more than a tradeshow. It is an annual forum for the trucking industry and provides face-to-face interaction between industry representatives and trucking professionals.